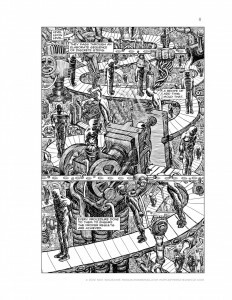 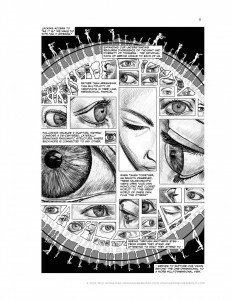 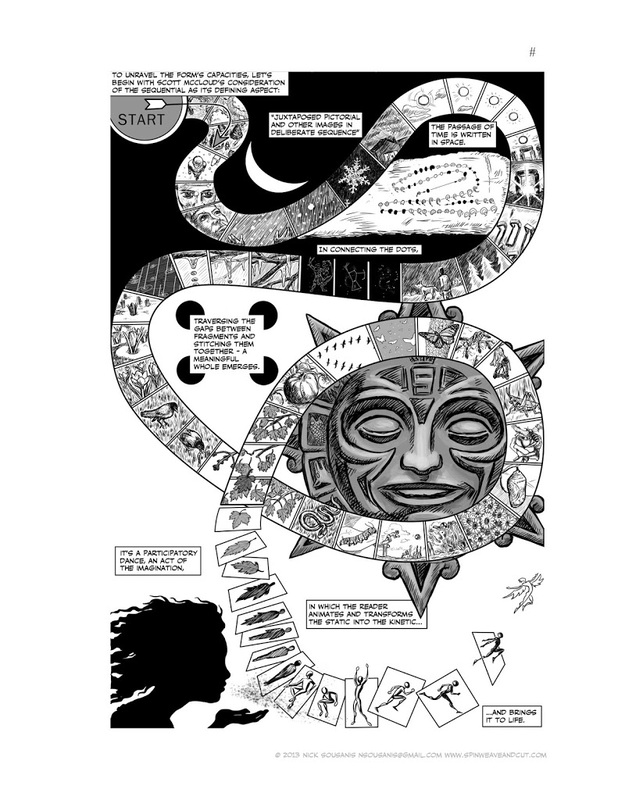 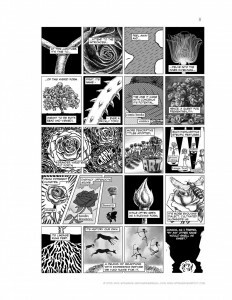 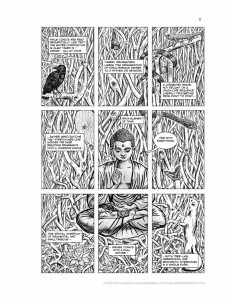 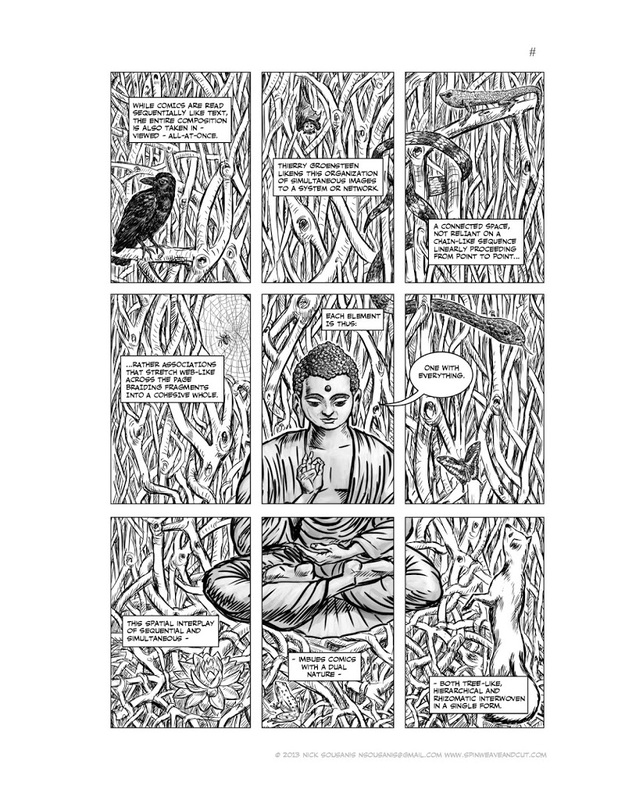 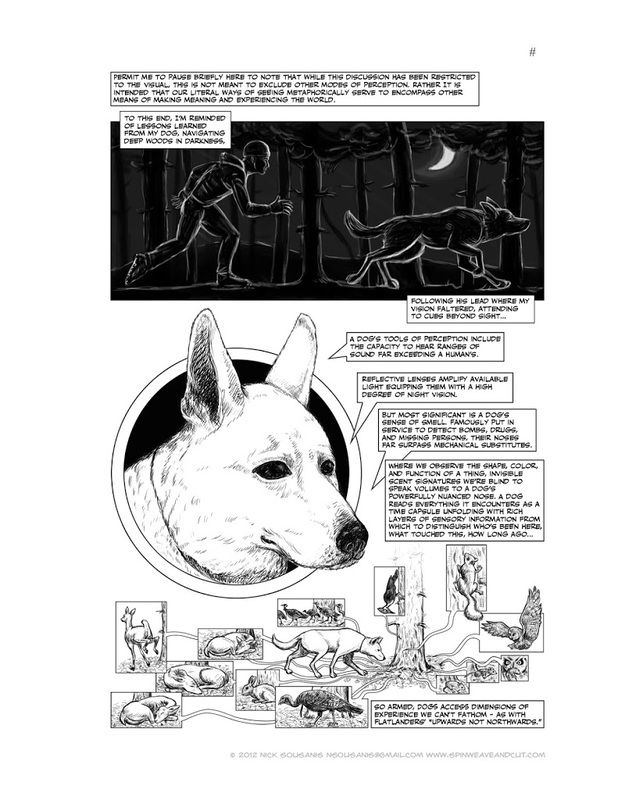 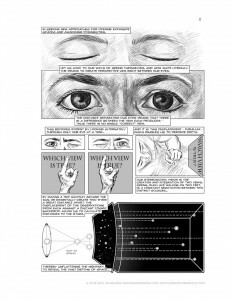 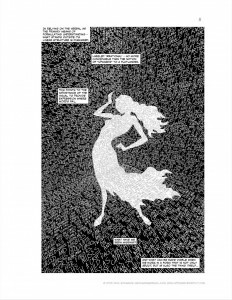 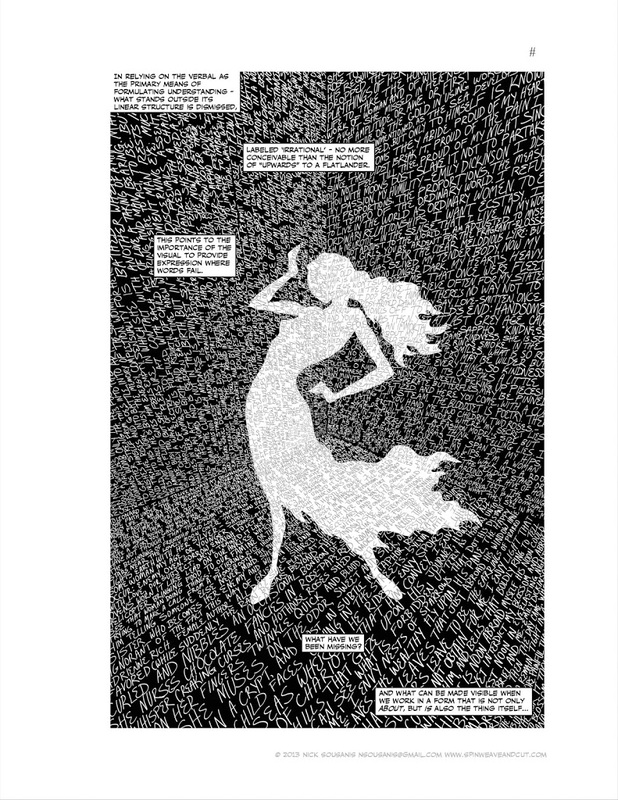 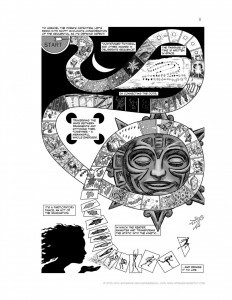 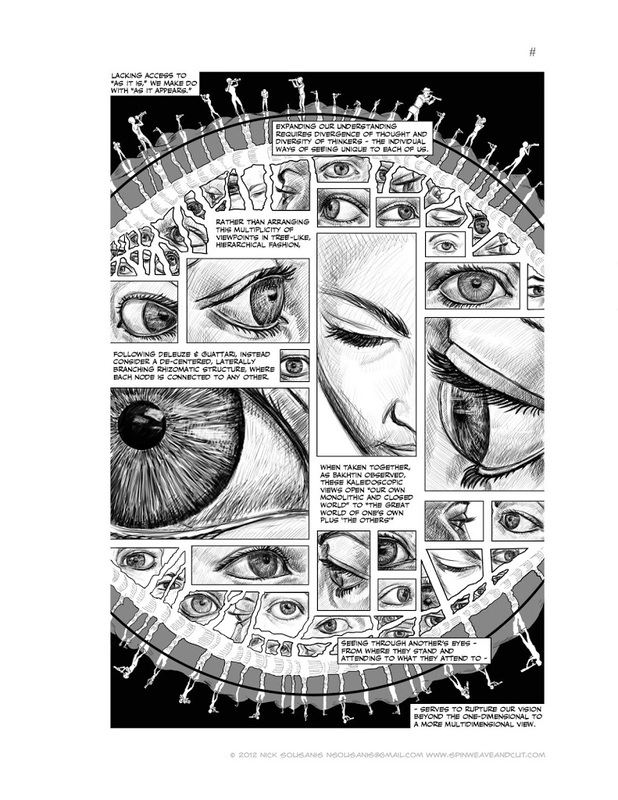 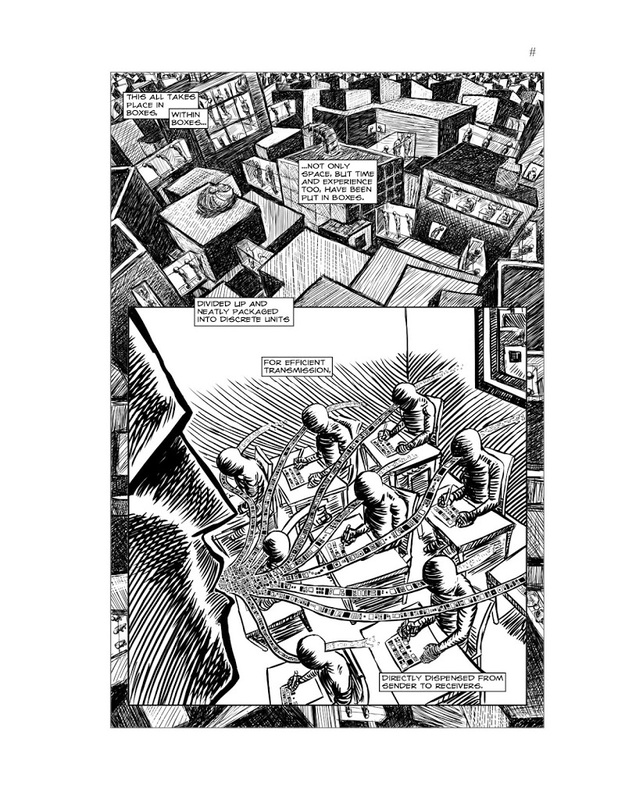 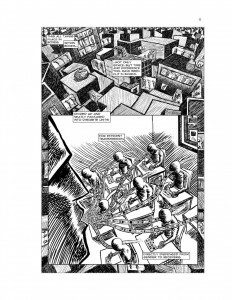 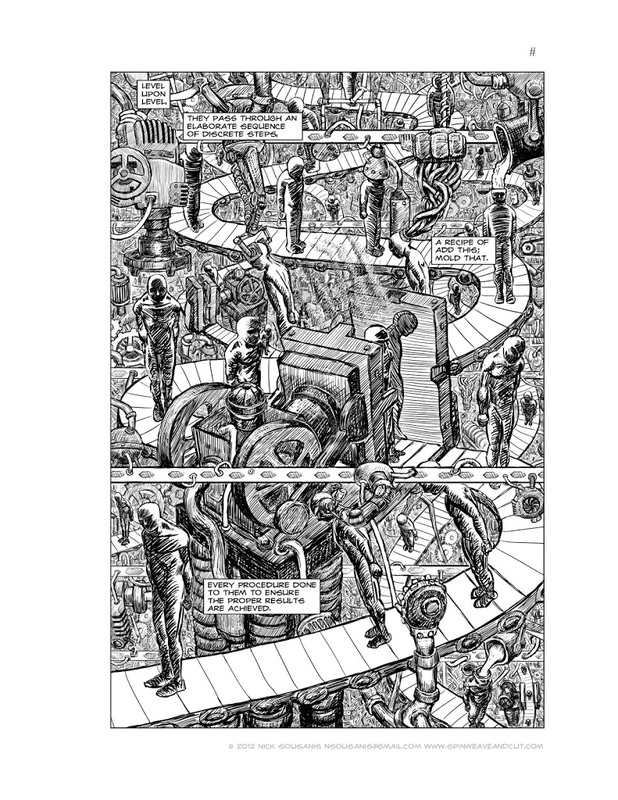 Thanks for checking out this excerpt from Unflattening. 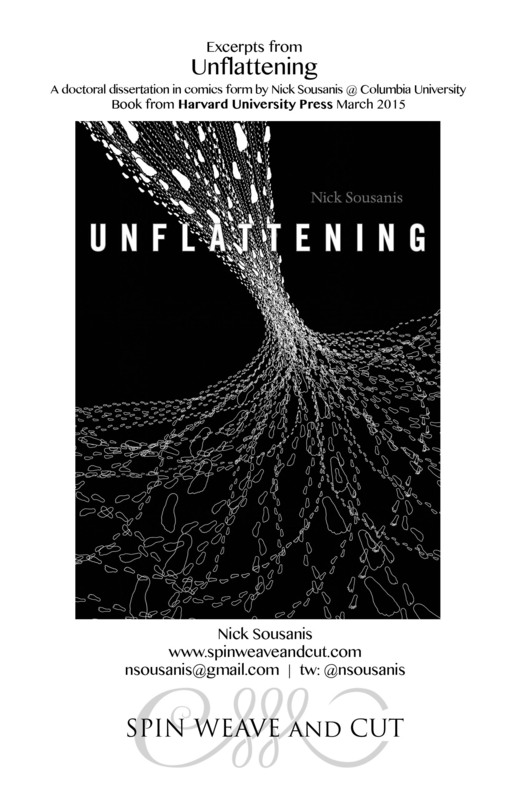 Unflattening is available from Harvard University Press. 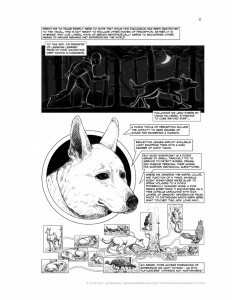 It can be found at bookstores, comic shops, libraries, and of course, online vendors like Amazon. 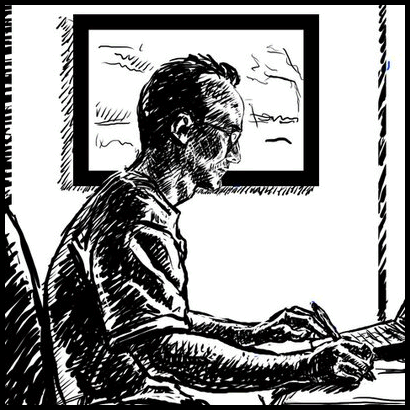 Support your local bookstore or comic book shop – if they don’t have it, they can order it!